After wrapping up the shows in Sapporo, TVXQ finally wrapped up the “TVXQ Live Tour 2004~TREE~” show in Niigata on May 11 and 12 at the Toki Messe, the tallest building on the Sea of Japan. The performance is the part of the tour to promote their seventh album TREE that was kicked off in Yokohama on April 22. The duo performed a total of 27 songs in their set list for the performance, including the new songs from their newest album, like “Tree of Life”, “I Love You”, “Something”, “Hide & Seek”, and “Scream” as well some of their previous songs, including “Humanoids”, and “Keep Your Head Down”. The two interacted with their fans in between their performance. Yunho seemed to get caught by flu and by taking some medicine he was a little bit drowsy during the talk according to some fans’ account. Yet, his performance was still strong and charming. 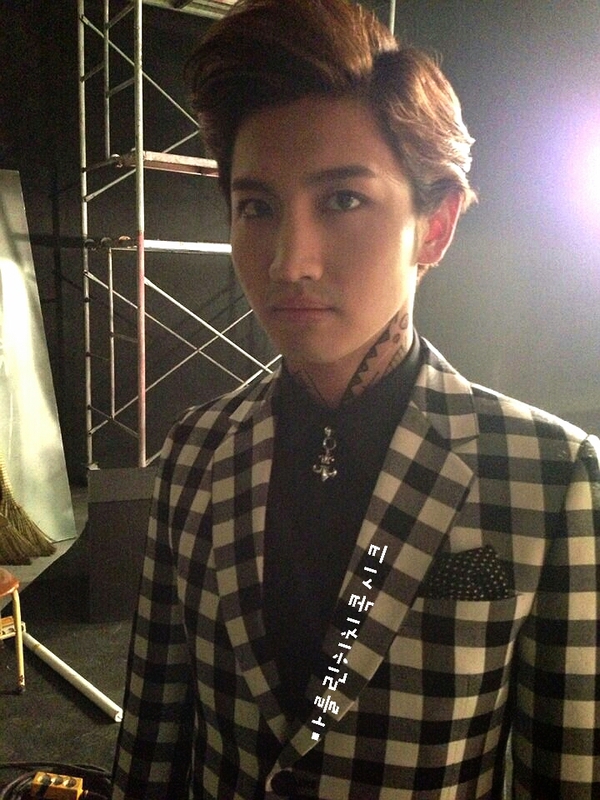 Changmin, on the other hand, mentioned about how delicious Niigata’s rice is. It seemed like he always enjoyed some local cuisine before he performed, just like what he told his fans in about the ramen he had in the previous performance in Sapporo. 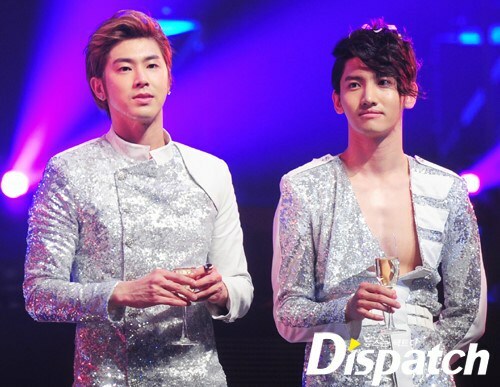 TVXQ will continue their tour to other cities, including Tokyo, Osaka, Fukui, Fukuoka and Hiroshima. They will be performing in a total of 29 concerts in the mentioned cities until June. 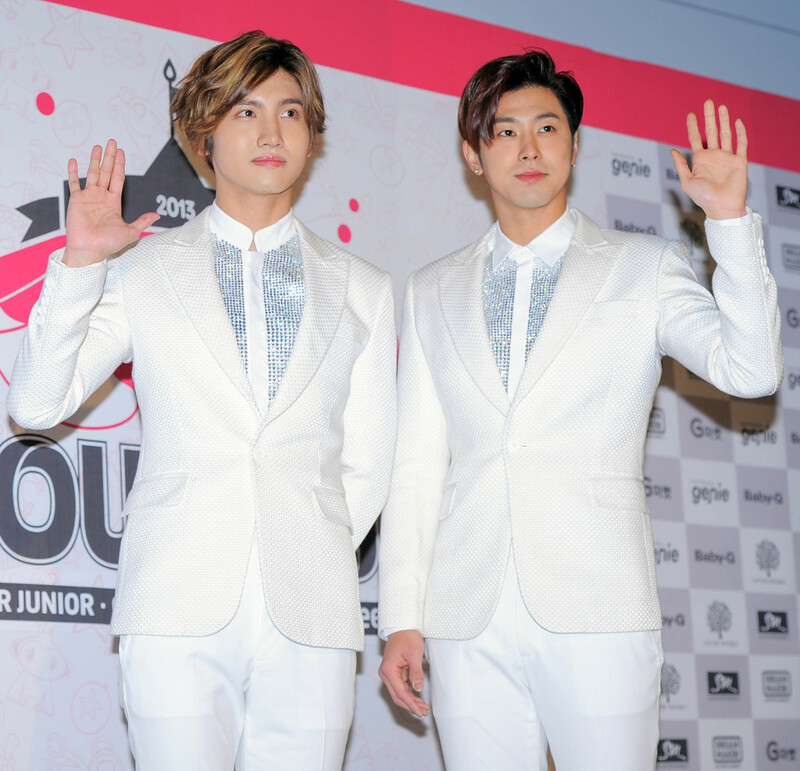 Male duo TVXQ have been experiencing an explosive amount of popularity in Mexico. On the 18th, TVXQ’s ‘Something’ music video was introduced on ‘HITM3′, a famous program of TV AZTECA, one of Mexico’s top media companies. This is the first time that a music video of a Korean singer has been officially introduced on this program. ‘HITM3′ is a program that airs every Sunday morning and introduces sports, music and movies. It’s a popular program that also features live performances and interviews with singers. Meanwhile, TVXQ recently dominated the major music shows with their seventh album ‘TENSE’, and have also proven their popularity both domestically and globally. 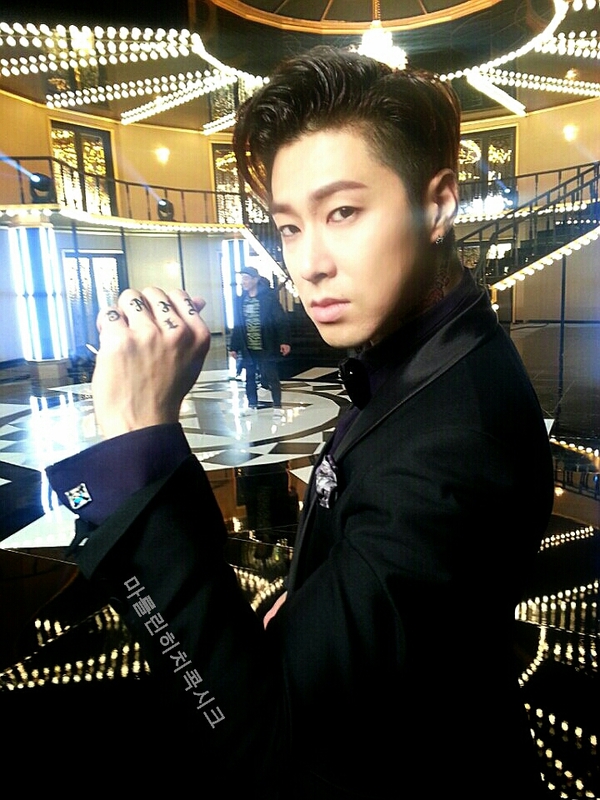 The line performance of TVXQ’s newest song ‘Something’ has become a hit. 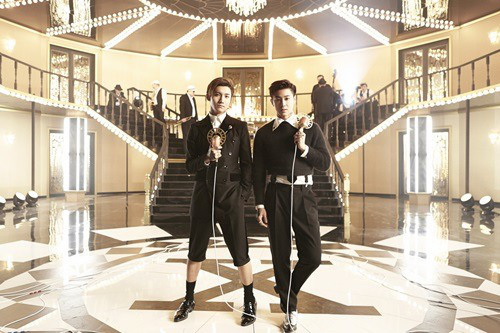 ‘Something’, the title track of TVXQ’s new album ‘TENSE’, is a swing jazz piece. The combination of the lively music and TVXQ’s dynamic performance makes each performance look like a scene from a musical, earning much love from TVXQ’s fans. What’s drawing the attention of many is TVXQ’s ‘line performance’, a dance that has never been done before in Korea, which utilizes microphones and thick cords of rope to imitate string plucking, a boxing ring, standing microphones and a marionette doll. It has been said that TVXQ have put in a lot of hard work and effort into their rehearsals to make sure that they could pull off such difficult choreography. The sophisticated yet energetic choreography, which includes a rhythmic and stealthy tiptoe dance and powerful solo dance breaks, as well as TVXQ’s coordination with their backup dancers makes the dance a sight to behold. Many have praised TVXQ’s comeback performance for being a solid and unique performance, that goes beyond normal choreography and focus on the three-dimensional aspects of dance. The choreography of ‘Something’ was created by world-renowned choreography Tony Testa, and was completed with the help of SM’s performance director Hwang Sang Hoon. Tony Testa has already worked with TVXQ before on their last song ‘Catch Me’, and his work has been praised for emphasizing TVXQ’s best assets as performers. 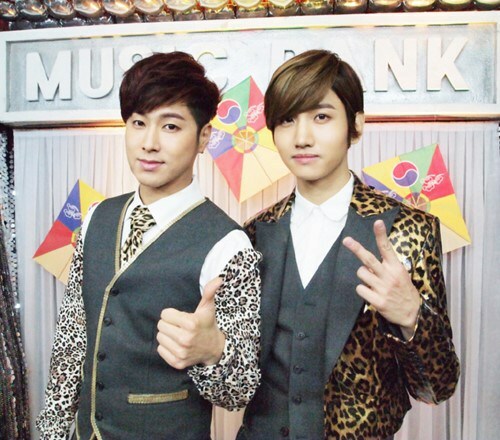 Meanwhile, TVXQ will be continuing their promotional activities on Mnet’s ‘M! 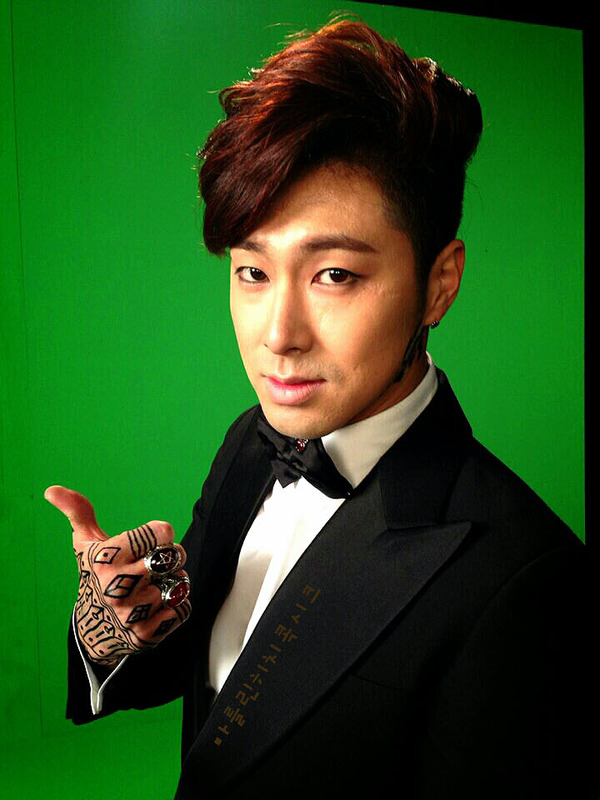 Countdown’ on the 9th, KBS’ ‘Music Bank’ on the 10th, MBC’s ‘Show! Music Core’ on the 11th and SBS’ ‘Inkigayo’ on the 12th. 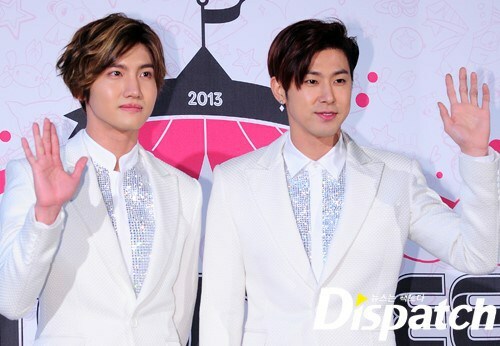 TVXQ, who celebrated their 10th anniversary this year, will be releasing the music video for their new title track on the first day of 2014. SM Entertainment will be releasing the music video for ‘Something’, the title track of TVXQ’s 7th album, through SMTOWN’s Youtube channel and Facebook page at 6pm on the 1st of January. ‘Something’ is a swing jazz piece that features a Las Vegas big band show with a modern twist. The lyrics depict a man who is tired of all the girls of the world loving him, but wanting a girl who has a special ‘something’ to approach him soon. The music video will reflect the flashy extravagance of the music. Motion control cameras, stop-motion, and roto-scoping camera techniques have been merged with TVXQ’s performances to captivate their fans. 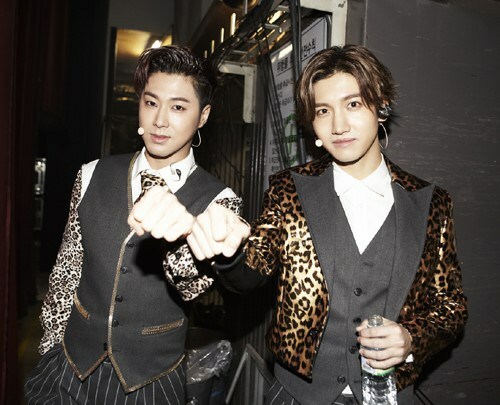 TVXQ’s 7th album ‘TENSE’ is set to be released on the 6th of January. The group will be making their comeback on the 3rd through KBS2′s ‘Music Bank’, and will then move on to MBC’s ‘Show! Music Core’ on the 4th and SBS’ ‘Inkigayo’ on the 5th.